Your calling from God might be something big, bold, and glamorous. 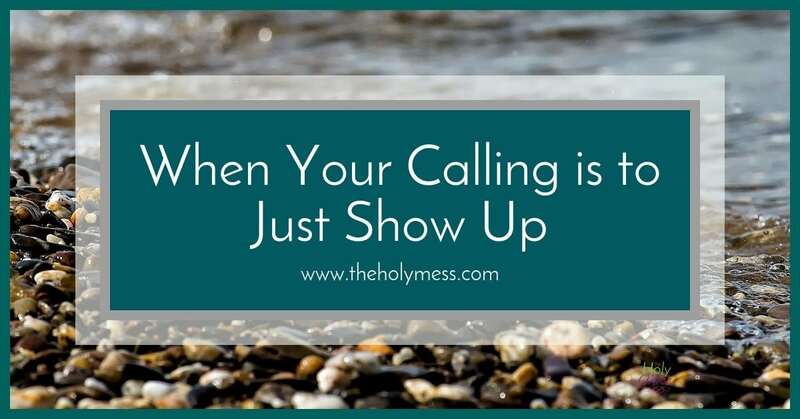 Or your calling might be to just show up. Don’t think that doesn’t matter. I’ve spent the last two weeks in my hometown of Decatur, IL, sorting through many of my mom’s belongings in the house where I grew up. My dad was the youngest of 8 siblings. 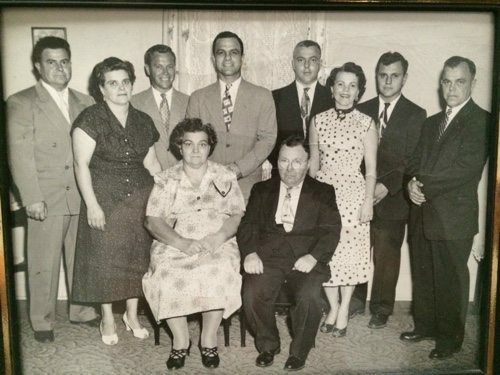 This is a photo of his family. One night, I told my son Josiah about how we gathered for Schultz family Wiener Roasts every October and Christmas parties in December, and that on Christmas Day we traveled around to each other’s houses to eat ham sandwiches and potato chips with french onion dip, then look at each other’s Christmas gifts. Once Josiah, who is 14, got past giggling over the word “wiener”, we had a more serious discussion about how families don’t gather like that as often anymore. Only one of my uncles is still living from this photo, and many of the cousins have now scattered to other parts of the country. I realized I take for granted that I grew up near extended family, both my dad’s family in town and my mom’s family just a few hours’ drive away. The Schultzes can be a stoic bunch. There was laughter and plenty of good times, but I can’t say I recall too many expressions of specific love or concern for me in words, if they spoke to me at all. Weddings, graduations, funerals, confirmations — they were there as a steadying presence. The calling to show up — to be present — is significant. As a parent, there are decidedly unglamourous, exhausting (sometimes downright disgusting) times. Middle of the night feedings. Puke. Choir concerts that stretch out to two hours and 59 minutes when your child only sings for 3. For some of us, there’s driving an hour for a 15 minute visit time in an impersonal visitation room. It’s not just parents. I think about my mom, who is sitting with her husband through the stages of Alzheimer’s, patiently answering the same questions day after day. What if your job leaves you unfulfilled — or filled with anxiety? If God has closed every other employment door for now, your calling is to continue to show up. Are there areas of your life where you know you cannot step outside the box, but you can remain steadfast? 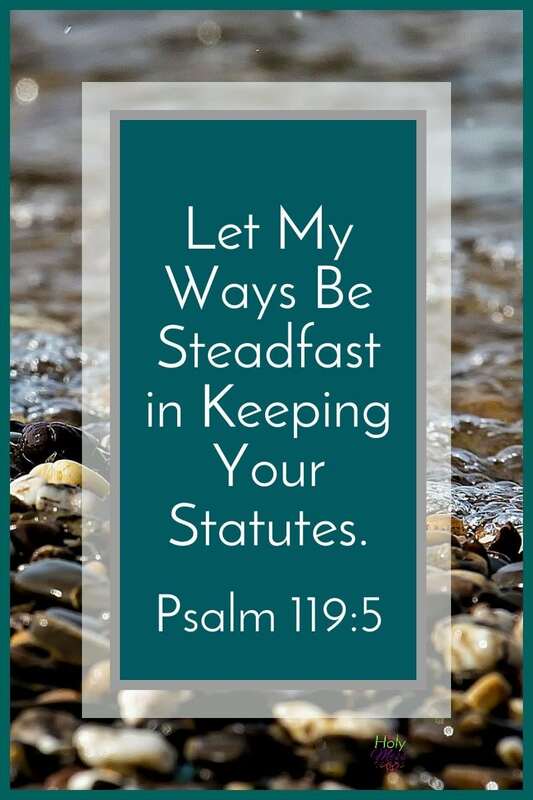 Let Psalm 119:5 be your daily prayer. Are there areas of your life where God is calling you to just show up? NextSingle Parents. You Seriously Rock. Sometimes we want God to assign us big and glamorous stages to stand on. When in reality, He just wants us to be in the every day moments. To grab those little things and make things better for what is happening right now. Even cleaning up puke at 3am! Love you and your words! Thank you Carolyn. Your words are so true. 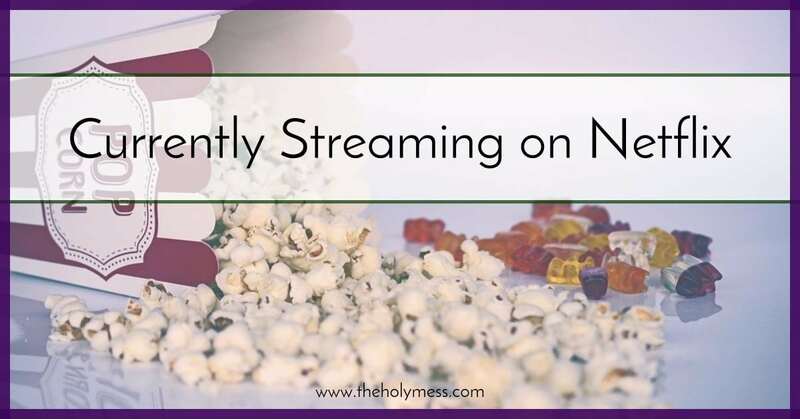 I need continual reminders to be present for the little moments, and to be okay with service to God and to my family and to other people, right where I am. This reminds me of little Billy, who came home after spending time at the home of his neighbor whose wife had recently died. Billy’s mom asked what he did with the grieving neighbor. His response was, ” I just sat on his lap and cried with him.” How simple, but how profound. Sara, thank you again for posting this blog. I am appreciative of your inspiring posts and blog which builds me up weekly. Hope you are having a wonderful and smooth transition to your new home. Hugs! Thank you, Tonya! Love you and your big heart!